The KU5A is ideally equipped to capture the sound of your electric bass. 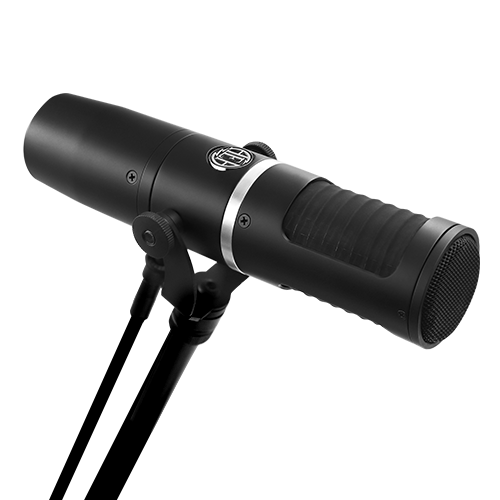 With its supercardioid polar pattern, near-field design, balanced low-end, and extended top-end, the KU5A excels at capturing the true essence of your instrument while limiting room reflections. 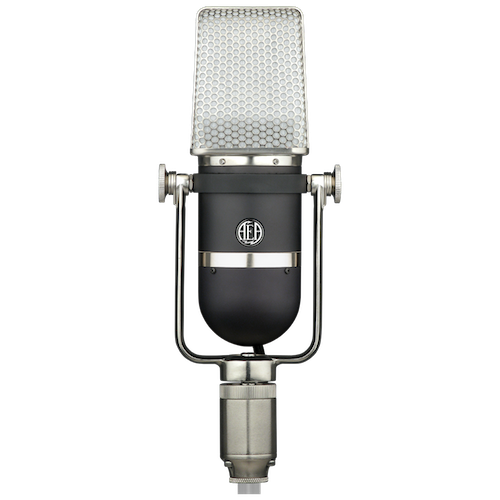 A bump in response at 5kHz and 10kHz delivers enough bite and focus to make the KU5A the only mic necessary to record your bass amp, eliminating the need to blend additional mics for top-end balance. When recording a bass amp, try positioning the KU5A between 1 and 12 inches in front of the speaker’s center. 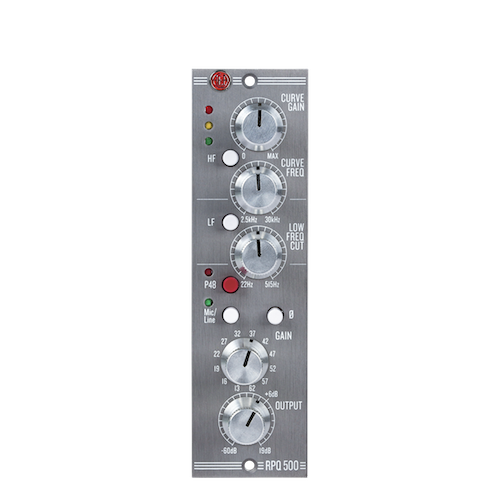 Within that range, moving the KU5A closer to the amp will increase the bass response while pulling it away or changing the angle will lessen that effect. The KU5A is exceptional at capturing the detail in a bass amp’s top-end while still delivering hulking low-end response.